IT'S YOUR MOVE - BUILD IT! 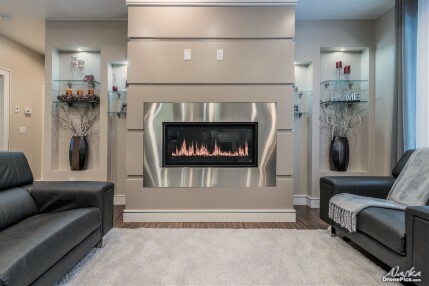 We, here at AblazeAboutAlaskaGroup, are always willing to work with any professional builder our home-buyers choose. However, the following builders are our Preffered Builders for their workmanship, contempo style, affordability & proffessionalism. 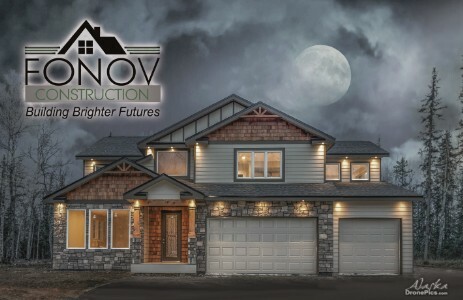 Though each of these builders have floor plans to choose from, they proudly defy the "cookie-cutter" approach to home building resulting in a custom home to fit your specific practical/asthetic needs and budget. "Excellence in the ART of custom homes!" 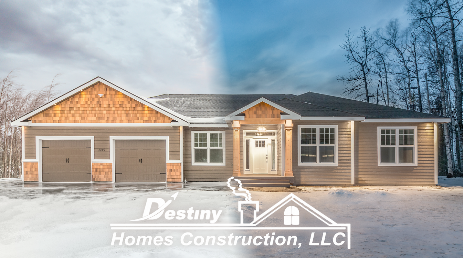 "Building Quality And Affordable Homes For Alaskans"